Two months before the Nazis came to power in 1933, physics student Wernher von Braun went to work on rocket weapons for the German army. 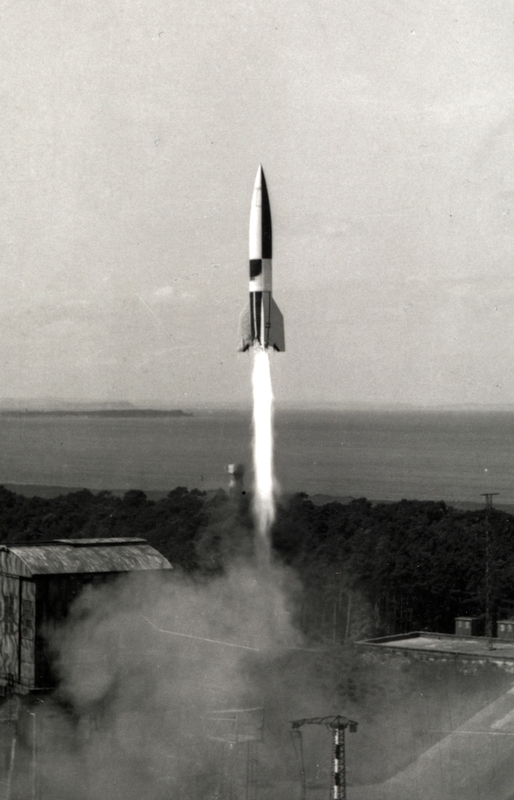 Von Braun's establishment made a breakthrough to large-scale rocket engineering. It created the world's first operational ballistic missile: the V-2.